Hitting your big money goals can be difficult, especially when life keeps getting in the way. As a business owner, it can sometimes be challenging to keep your personal savings separate from your working capital. When emergencies arise in the home and there are no available funds in your savings to address the issue, dipping into your working capital can sometimes be your first thought. Don’t do it! You should always be mindful to keep your personal life and business separate. The same rule applies when you are in a jam at the office. 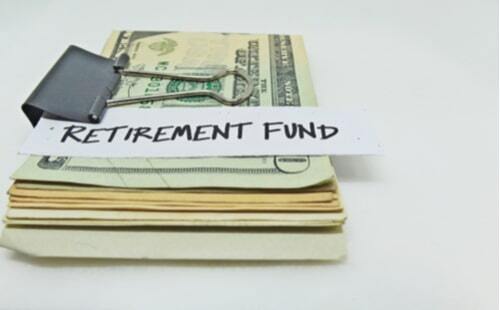 Using your personal savings to address a business emergency can slowly but surely deplete the retirement fund you've worked so hard to put aside. You earned the right to enjoy those golden years. So, how can you keep things separate and hit those big money goals you have been working so hard to bank? Reaching your professional money goals and your personal money goals are two different things. As a small business owner, there are a few things that you should be keeping track of. Keeping your business expenses at a minimum will certainly help when trying to save. 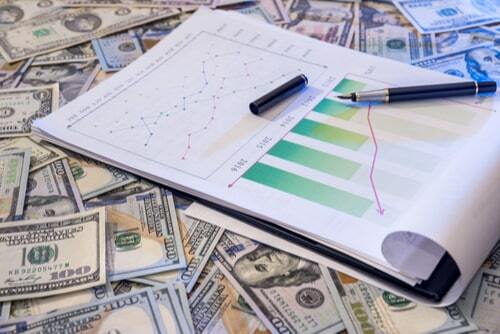 Business owners can often make financial errors in spending. 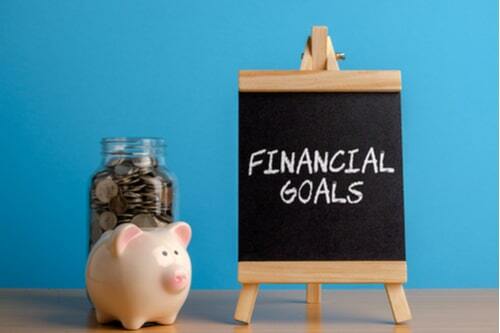 Staying on top of your finances with financial planning is a good start. Mapping out a business plan each quarter will help to keep you focused and organized. It will also help to keep your expenses in check. Wasting money on unnecessary business expenses can be a fatal error that effects the life and growth of your business. What are your competitors up to? Do you know? You should! Owning a business means more than just knowing what goes on under your roof. You should also know what's going on under your competitors roof. Beating your competitors' pricing and topping their advertising efforts can make the difference between making a profit or losing money. That goes hand in hand with saving and hitting the big money goals you've set for your business. More sales equals more profit. More profit means more money towards hitting your financial goals. Do you know what your customers are looking for? This is an important part of business. Without the knowledge of current trends and popular products or services in the market or even in your community, can cause you lose your edge. This is where things can go downhill. Taking the time to do your research is a sure way of staying current, making your big money goals more attainable. Running a business takes more than just long hours and hard work. It means staying one step ahead. Solid financial planning, knowing the market you are operating in, and staying current with trends, is a great way to making the money you need to hit every goal you set for your business. Focus on the future to make your money goals possible!